A competition has been launched which aims to showcase the quality of British wool, highlighting the importance of fleece presentation in maximising value. British Wool has launched the 2019 Golden Fleece Competition, and farmers registered with the organisation can enter the competition via its network of 11 grading depots. Qualifying fleece competitions will also be held at 18 agricultural shows across the UK during 2019. Last year’s winning fleece was from the Shetland breed and entered by Robin and Margaret McEwen-King. The 2018 Reserve Champion title was awarded to Sam McConnell from Co Down in Northern Ireland with a Rouge fleece. Judging for the 2019 Golden Fleece competition will take place across 2 stages, with the eight finalists invited to a presentation ceremony in Bradford during December. 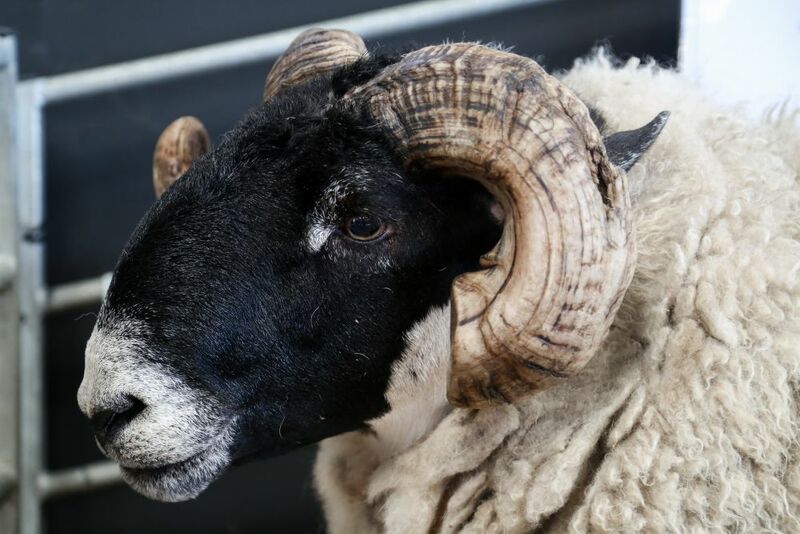 The 2019 National Golden Fleece Champion will receive a competition salver and £1000 prize money. Reserve Champion will receive £500. Trevor Richards, British Wool Chairman said the competition is designed to showcase the 'exceptional quality' of British wool. “Being selected as one of the best exhibiting fleeces in your country is something to be immensely proud of, but taking home the title of National Golden Fleece Champion really is the ultimate accolade of superb quality British wool,” he said. British Wool is based in Bradford, West Yorkshire and is owned by approximately 40,000 sheep farmers in the UK.